Speaker HomePod milik Apple versi harga murah. 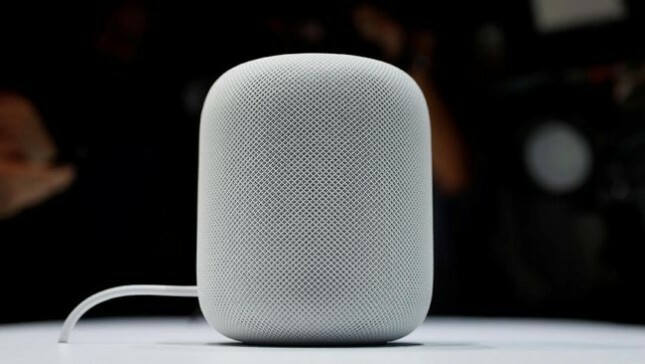 INDUSTRY.co.id - United States - Apple Inc. is currently preparing a new HomePod at a more affordable price. This cheap version of Apple's HomePod will be named Beats. Previously, HomePod Apple is slightly behind smartphone smartphone users, because the price is fairly high compared to similar devices, which cost US $ 350. Quoted from CNET, Apple plans to launch HomePod with a price range of US $ 200. These Apple speakers will give a lot of development in terms of design, especially of color and texture. However, until now there has been no clearer news about the presence of this Beats. "Apple did not immediately respond to requests for comments from these rumors," as quoted by CNET. In addition to the latest HomePod speaker devices, WWDC is rumored to be making voice changes and Siri instructions for HomePod, as described in Apple's annual event.